Classic Small Frame 4 1/2″ x 5 1/2″ NEW! 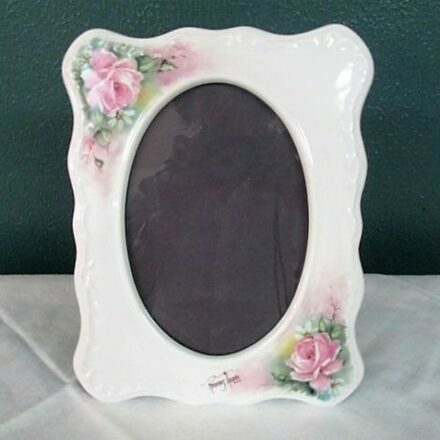 Victorian Scalloped frame. 7 1/4″ x 9 1/4″ NEW!